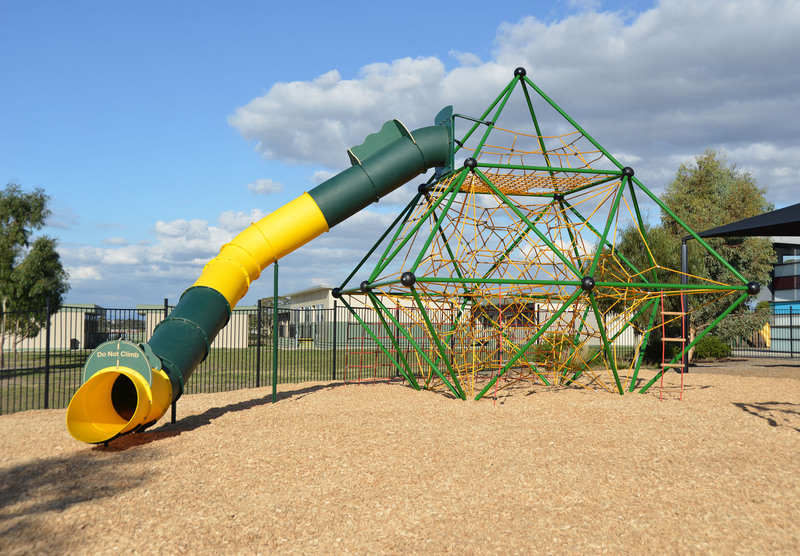 With high visual appeal and enormous play value from complex rope jungles, a pinnacle+ Steel Frame Structure will make your play area will stand out from the rest! They have a distinctive European style and are available in an array of shapes, sizes and colours, adding a unique focus to the World of Play. With some designs including a slide, others including exciting ancillary activities and the total heights ranging from 1.5 to 5.5 metres, there is a solution to meet every particular requirement. 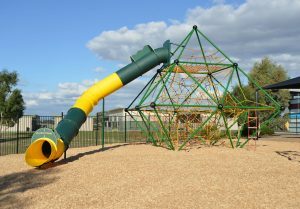 With carefully researched and proven design features such as the specialised frame connection and rope tensioning points, these structures are built to stand the test of time and will provide countless hours of fun for your kids. For the benchmark in quality and design innovation, insist on a pinnacle+ Steel Frame Structure!